The tennis channel has come a long way since its inception back in 2003. The coverages of major tournaments have increased, more international tournament coverage and much better than lets say other sports networks. Living in the USA sometimes limits being able to view some great international sports, especially if the US is not participating, but the tennis channel does a great job of showing some great international tennis events and has proven that it is around to stay. 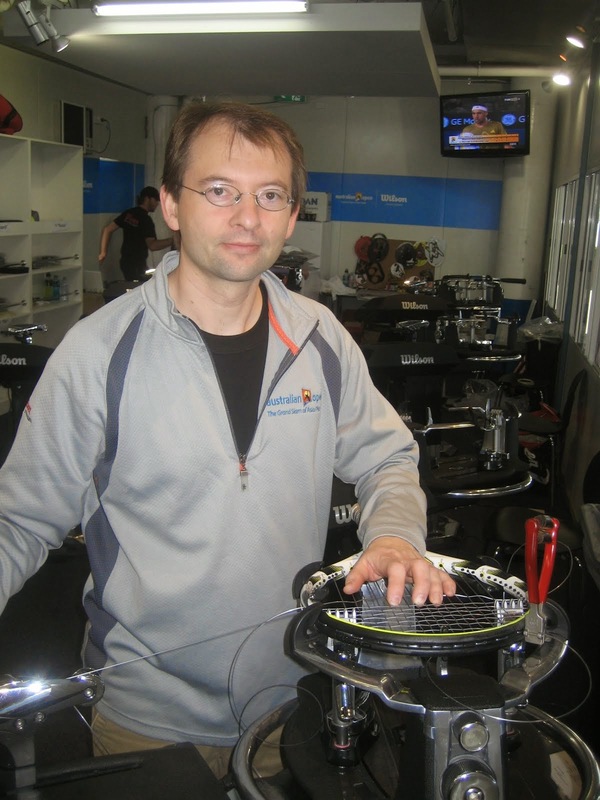 I had the opportunity one year to participate in the tennis channel open / wilson racket stringing competition. The tennis channel open brought a number of fun events to the tournament and it was great to see this type of mix, getting larger audience particpation. 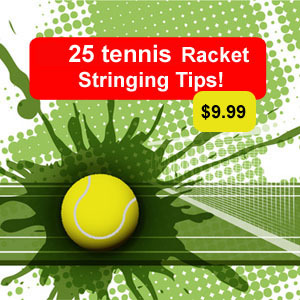 I urge you to check out the tennis channel.com for some informative tennis news,tips,ranking information and just good tennis stuff. More resource info to come soon.